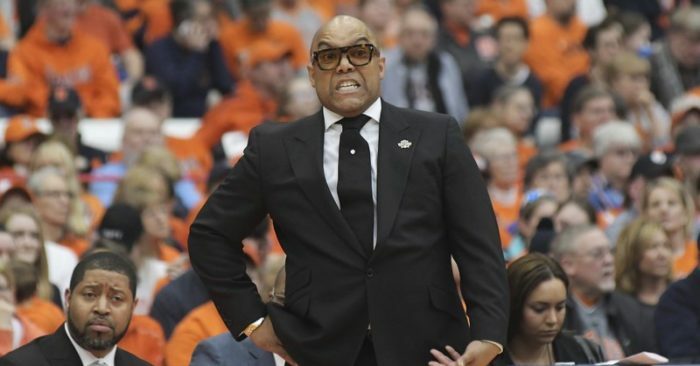 Syracuse lost its last home game during the regular season, a big disappointment for coach Quentin Hillsman and his seniors. 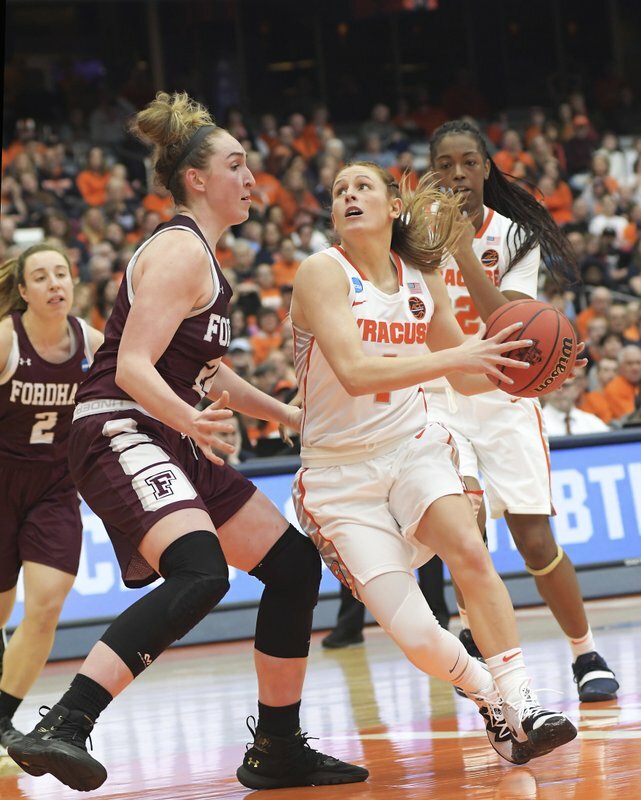 But his Orange still finished high enough in the national rankings to land as a host for the first two rounds of the NCAA Tournament, and those seniors now have a chance to win their final game in the Carrier Dome. And the Orange have proved there’s no place like home in March. When they hosted three years ago they made it to the national championship game, losing to UConn. 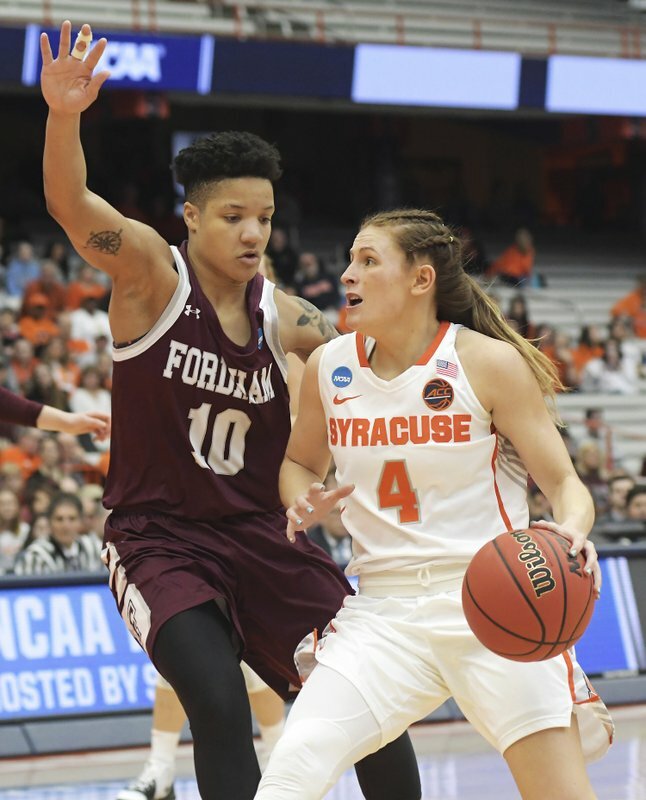 Now, after opening the tournament with a victory over Fordham , third-seeded Syracuse (25-8) faces Summit League champion South Dakota State (27-6) on Monday night, a berth in the Sweet 16 at stake. It’s the first meeting between the teams. The Jackrabbits present another big challenge. They’ve won 17 in a row, they travel well, and they have that band. Syracuse is asking fans to turn out for the big game with a “Pack the Loud House” campaign: “Help send your Orange to Portland and to the Sweet 16!” Just under 3,000 fans turned out for the first-round game. 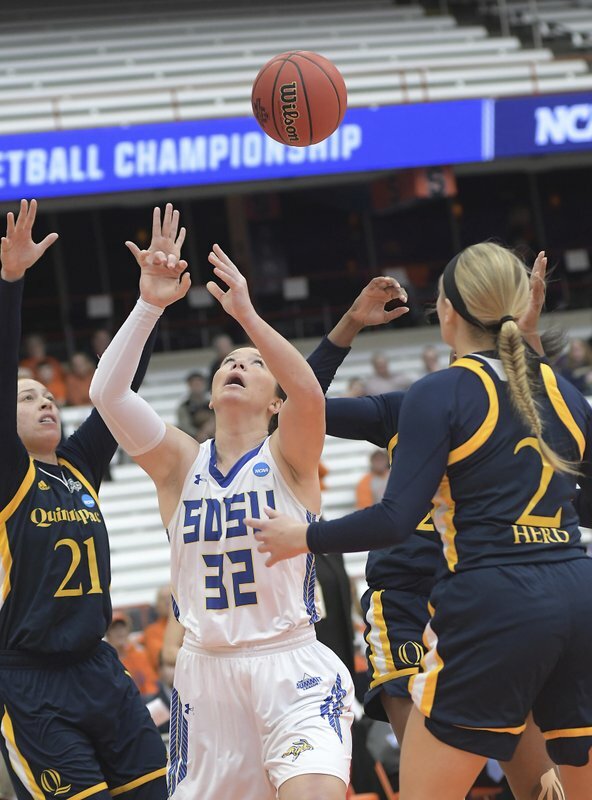 South Dakota State has had 13 20-win seasons in the last 15 years and is 3-8 in the NCAA Tournament. 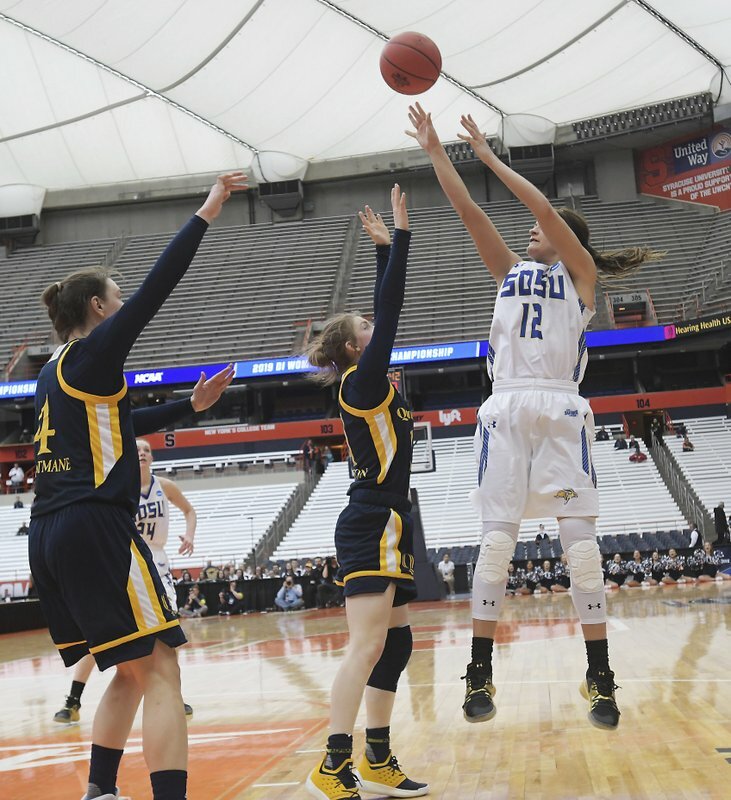 This is the highest seed they’ve had in nine appearances, and their performance on the glass against Quinnipiac was key in their first-round triumph. 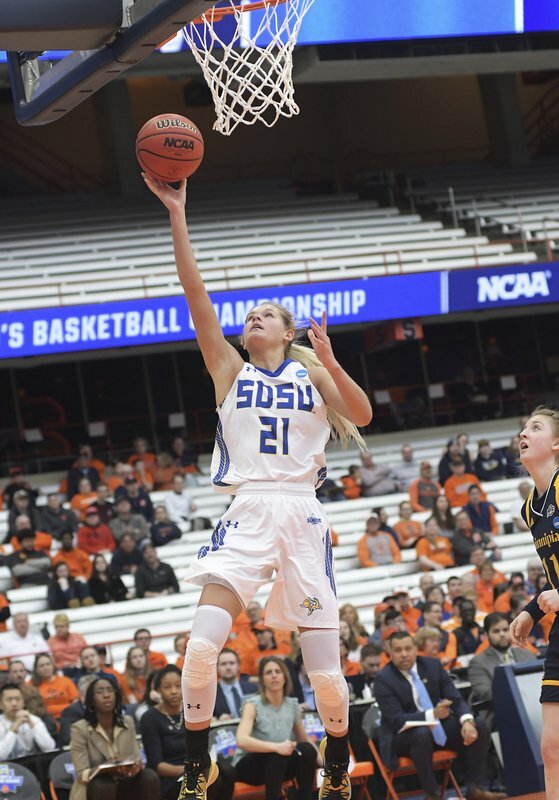 South Dakota State outrebounded Quinnipiac 49-34 and is now 23-1 when holding opponents to 70 points or less as it strives to make the Sweet 16.